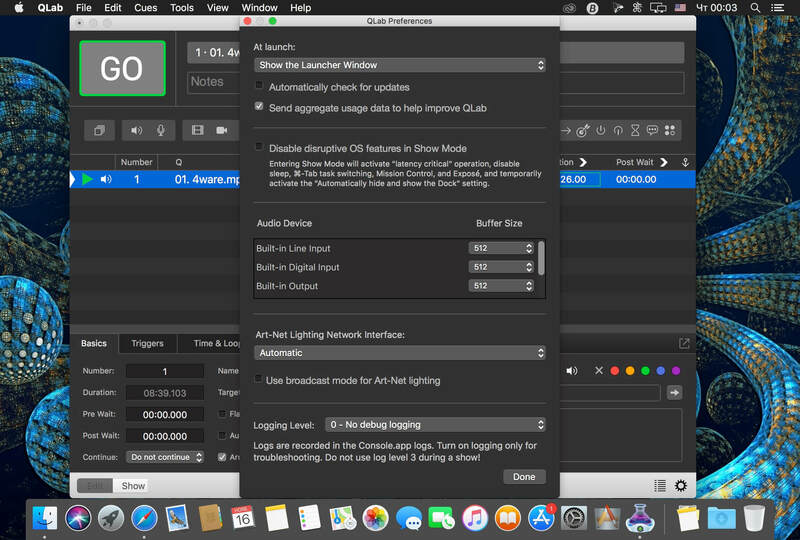 QLab is a streamlined and intuitive Mac OS X application that provides the required tools and features to create complex designs that can bring your audio and video content to life. A bug when importing a .gobundle file from Go Button that could cause audio files with non-US characters in the file name to fail to be copied to the new workspace's "audio" folder. Next story 4K Stogram 2.7 – Download Instagram photos. Previous story MarginNote 3.2.1 – A brand new e-reader to better study and digest your books.